Breastfeeding has always been very important to me! I just had baby #4 and breastfeeding is more important to me than ever before. However, I’ve faced my fair share of struggles along the way. Whoever said breastfeeding was easy, was lying to me. It’s hard and I’m a 4th-time mom! I’m sharing my breastfeeding tips with you and hopefully you’ll have an easier experience than I have had in the past. 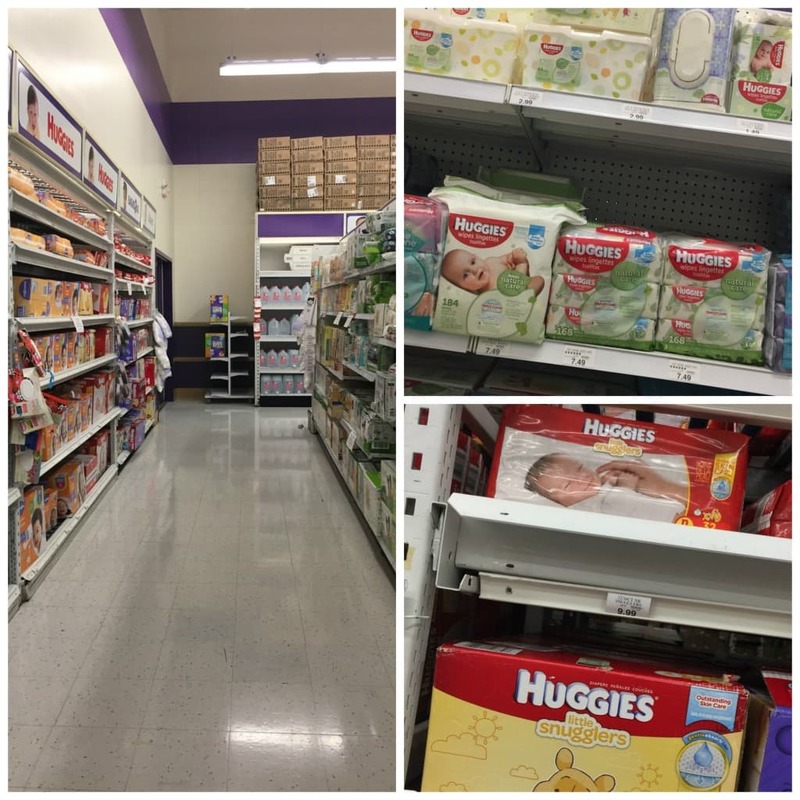 Keep track of diapers! It’s easy to know if your baby is getting enough when you are preparing bottles of formula or expressed breastmilk. Weight gain is obviously the number one way to tell if your baby is getting enough. Diaper output is another way to tell if your baby is getting enough. Babies should have 1 stool for each day old they are. So if they are one day old, they should have 1 stool that day. Two days old, two stools that day and so on. Once baby is a little older it is okay for baby to longer in between stools. Babies should have 5 to 6 wet diapers per day! Anything less than that and I would suggest contacting an IBCLC. 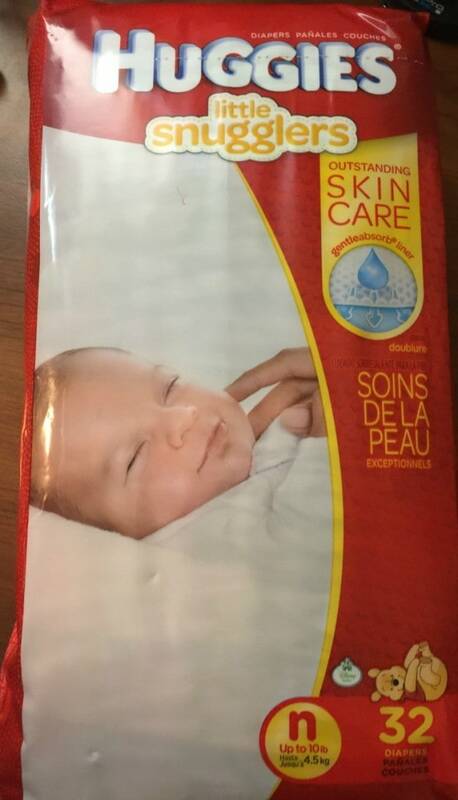 My son was having so many wet diapers and I was so frustrated that he was always leaking through his diapers. 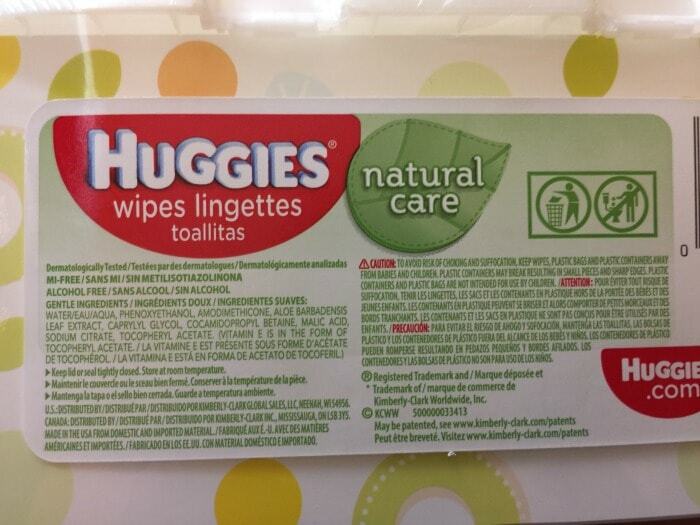 I finally made the switch to Huggies Little Snugglers and started using the Huggies Natural Care wipes. You’ll want to have good diapers to ensure your little one doesn’t get a rash or leak out of diapers. Having good wipes is crucial because you’ll be changing a lot of diapers! 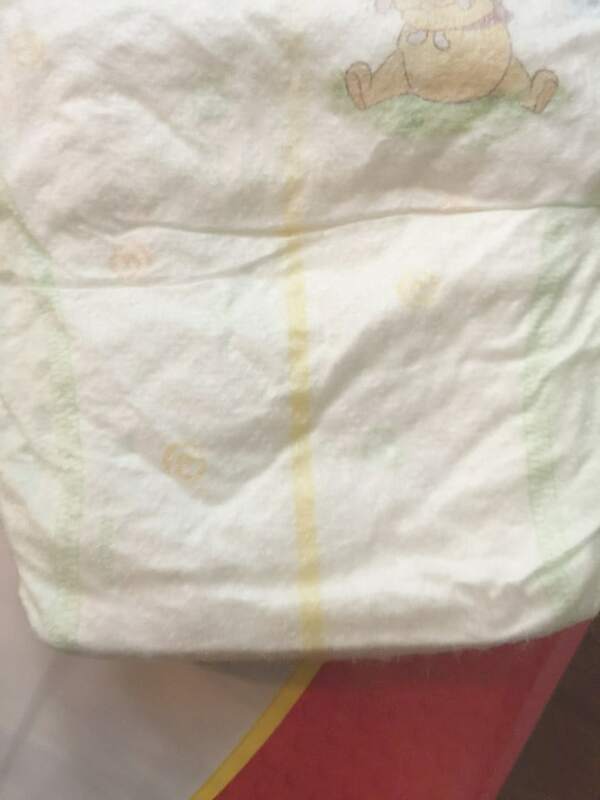 My other favorite thing about Huggies is the yellow line on the diaper that turns blue once your baby has wet his/her diaper! I picked up my diapers and wipes at Babies “R” Us in-store. I know it can be easier to shop online at times but the staff at Babies “R” Us is extremely helpful. There are also classes and resources for new moms. With the help of a professional, new and expectant parents will learn how to care for a baby during the first 6 months of infancy –from bathing to diaper changing and beyond! These classes are hosted by a local community medical partner. Check local stores for availability and class times. Keep water on hand. If you are a nursing mama, you’re going to be so thirsty and all the time! When you sit down to nurse your little one, make sure you have a big jug of water on hand. You’ll thank me later. Try to eat healthy. This should go without saying but there will be times when you are so tired that you can’t even think about food. You need to eat! Keep healthy snacks on hand. Fruit, granola bars, crackers, cheese sticks or anything that’s easy to grab and eat. Seek out help! There will be times when you are overwhelmed and want to throw in the towel on nursing. Reach out to a supportive friend or family member. 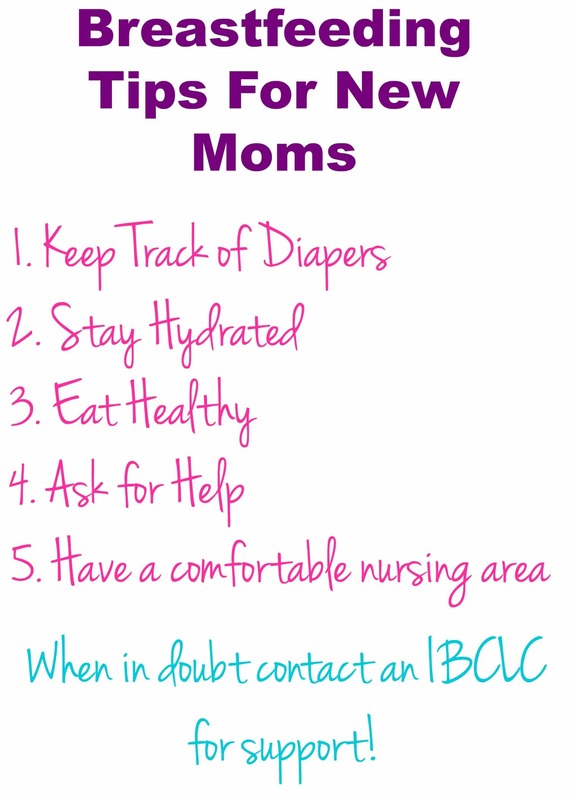 If you don’t have any friends or family that are familiar with breastfeeding, find a IBCLC that can be your support person. Have a comfortable nursing spot in the house. For me it’s the recliner and I make sure I have my phone, computer, water and snacks right next to my recliner. There will be times when you sit and just nurse for hours so it’s nice to have everything you need in one spot.